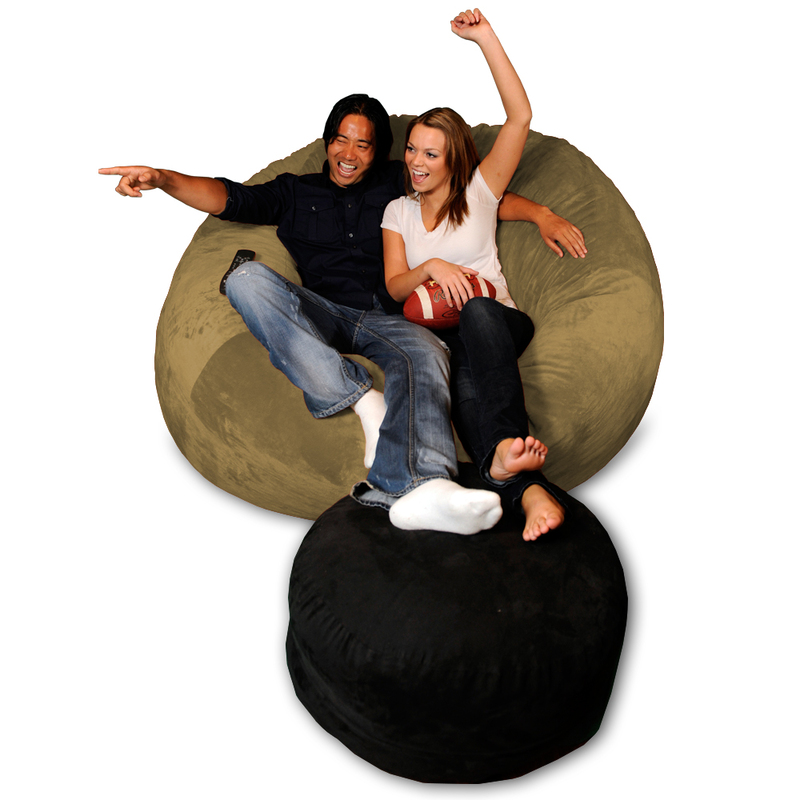 Our 6 ft Theater Sack is out most popular seller - large enough to fit two large adults but also small enough to fit in most apartments and homes. 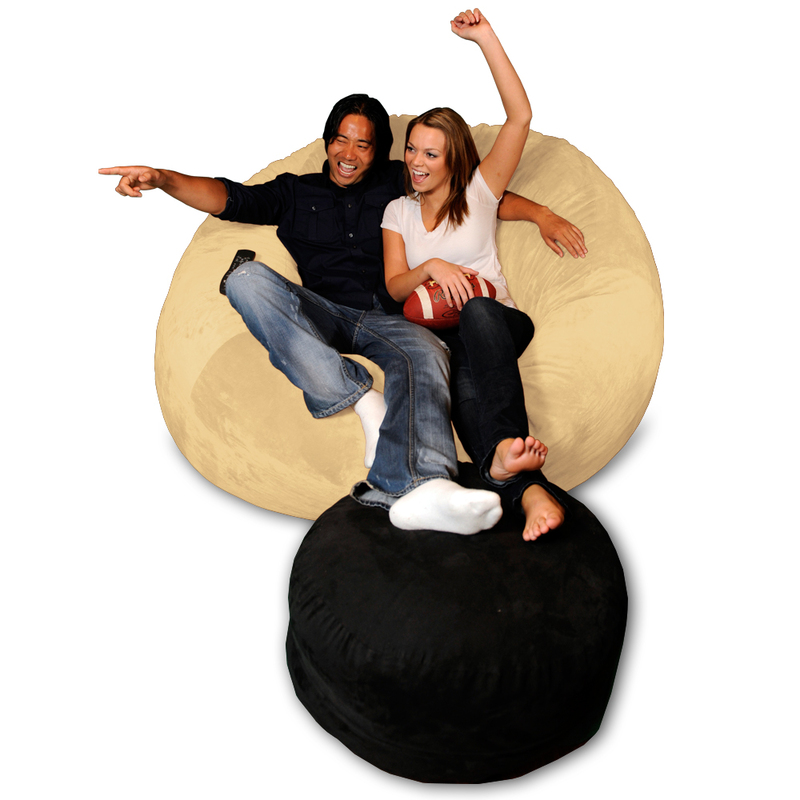 The ideal piece of furniture to replace that old love seat or recliner, it’s great for playing video games, watching movies and TV, or just hanging out in style. It will soon become your favorite seat in the house! We call them bean bag chairs, but there are no beans or styrofoam pellets here. 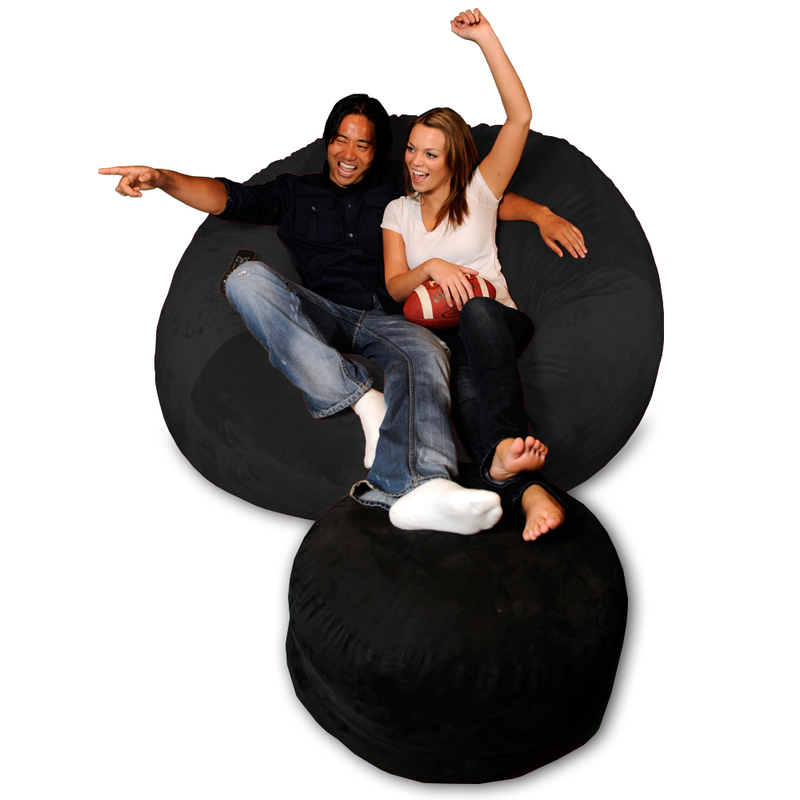 Just the softest, highest quality shredded foam for a totally unique lounging experience. Copyright Theater Sacks. All Rights Reserved.